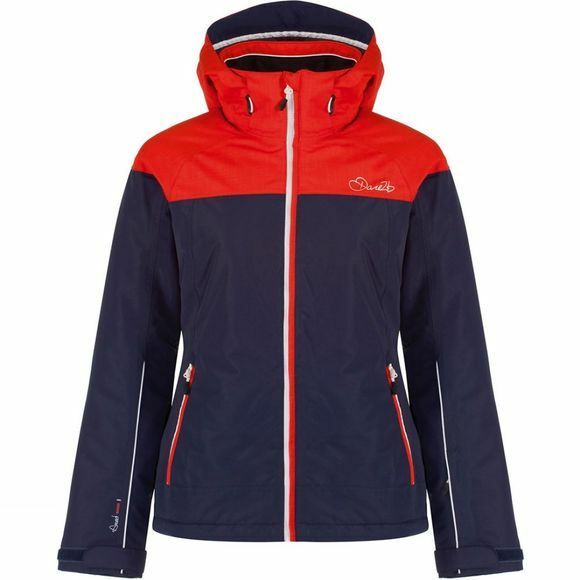 Tough, waterproof and breathable with key ski-specific features, the Women's Beckoned Jacket keeps you warm, dry and comfortable on the slopes. Built of lightly textured Ared 5,000 fabric with a DWR (Durable water-repellent) finish, sealed seams and lightly wadded with synthetic fill that's big on warmth and low in bulk. 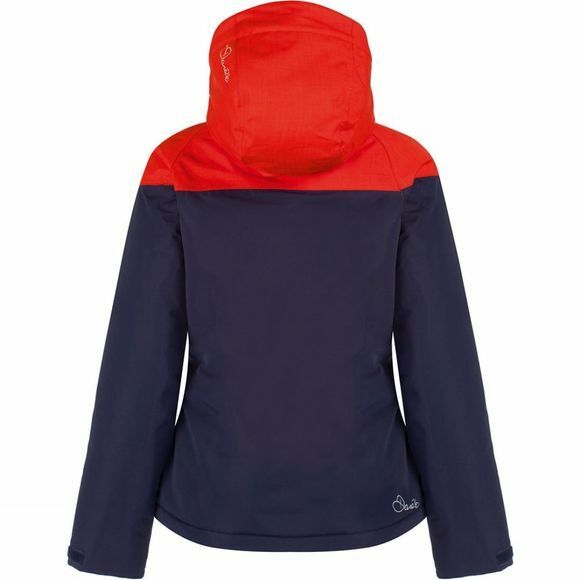 It has an adjustable hood for customised coverage and a quick-adjust hem. Zipped pockets, including one for your ski pass, keep belongings safe. Complete with a powder-friendly snowskirt.